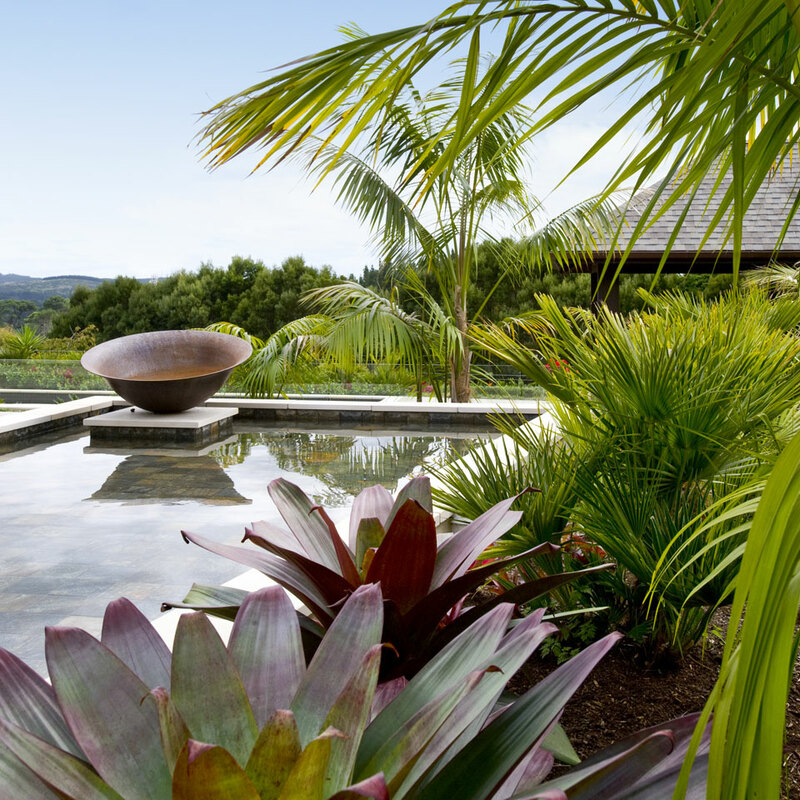 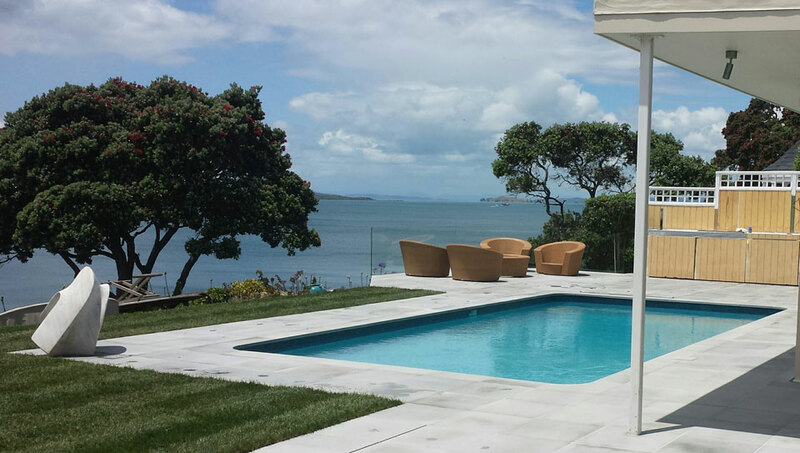 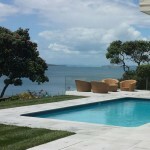 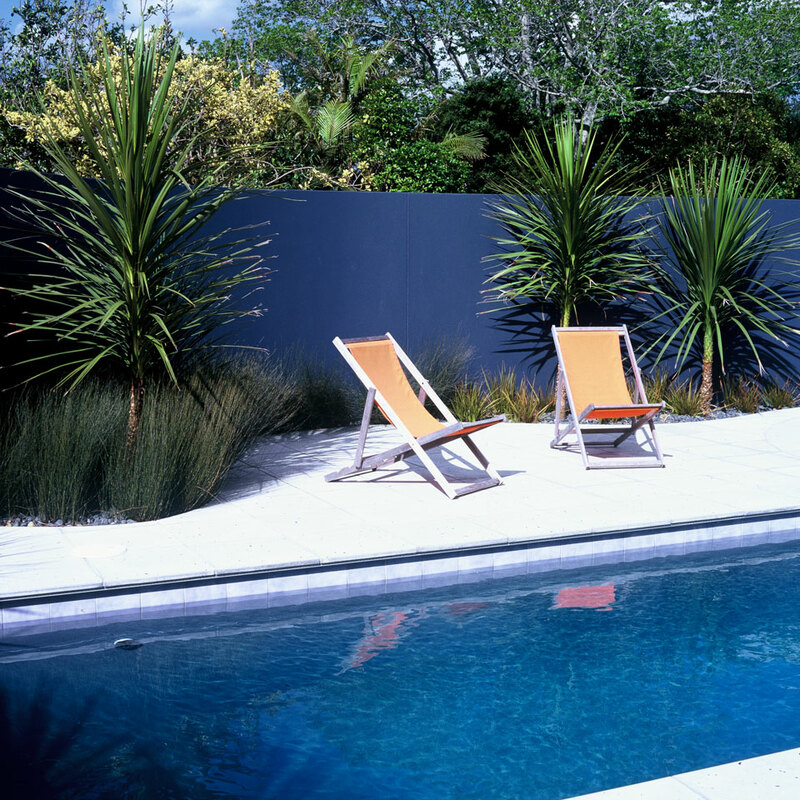 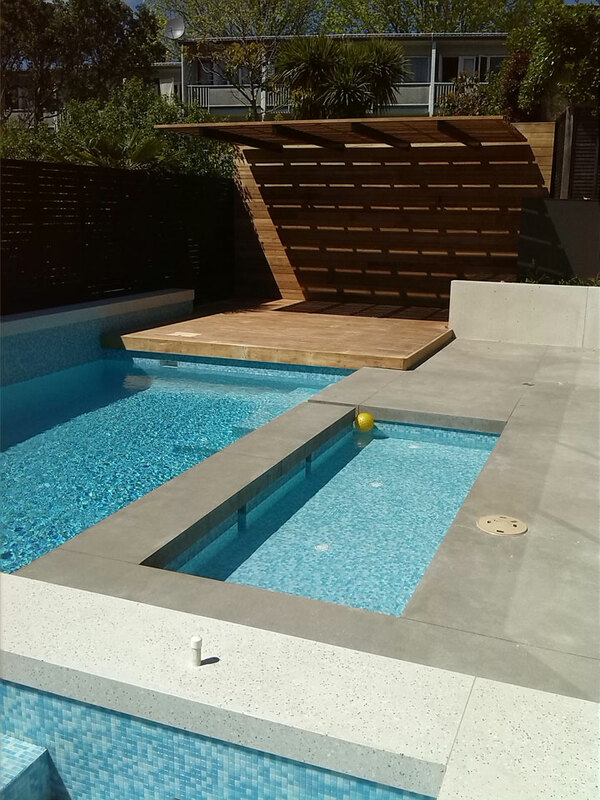 Pools & water features - Landscape design, garden care services and gardening maintenance with Auckland landscaping company Second Nature Landscapers New Zealand. 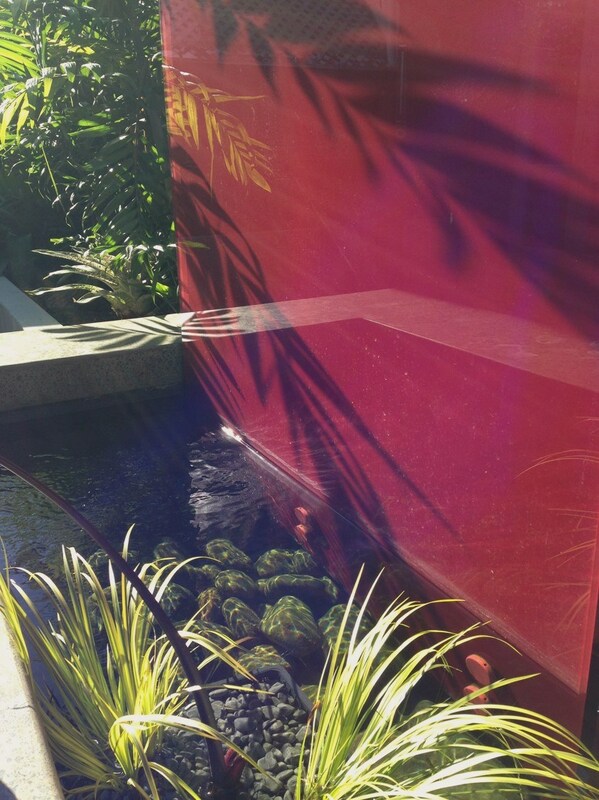 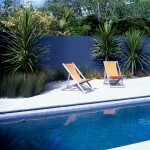 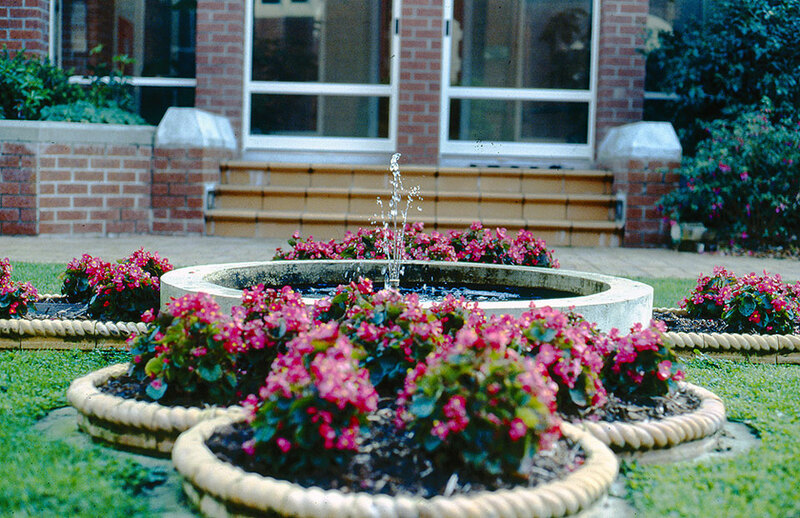 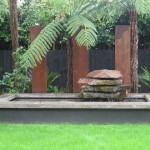 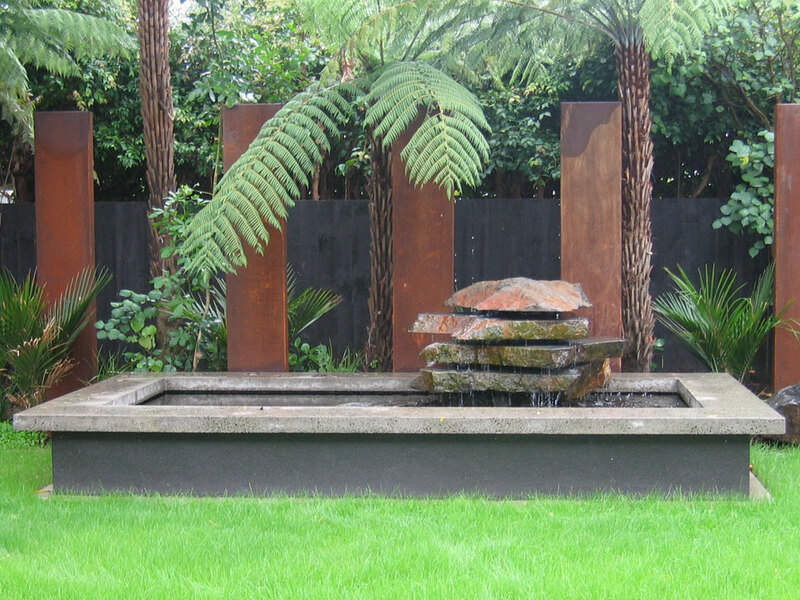 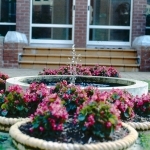 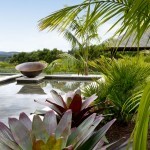 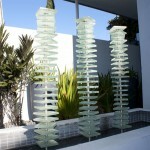 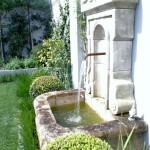 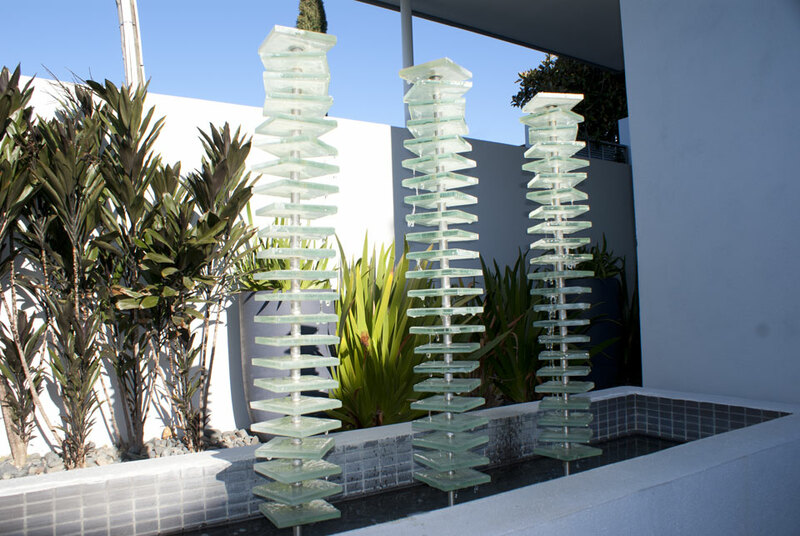 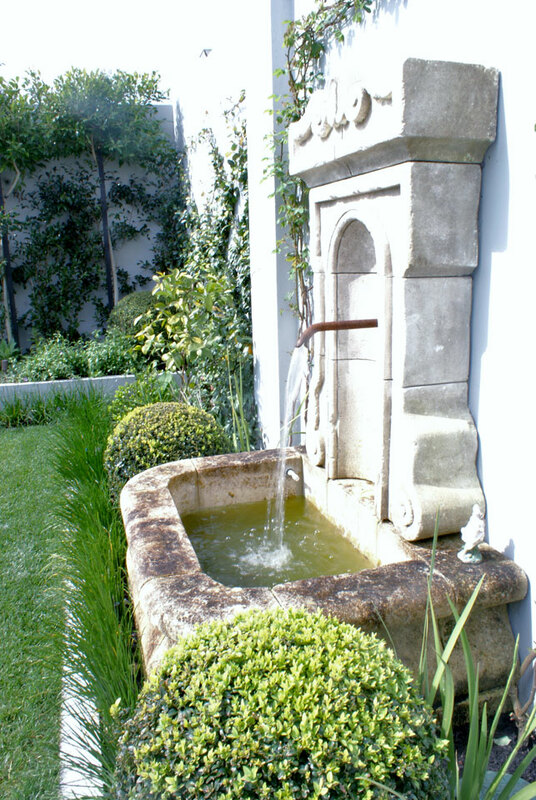 The magic of water can be added to your garden by means of a small water feature providing visual and aural interest. 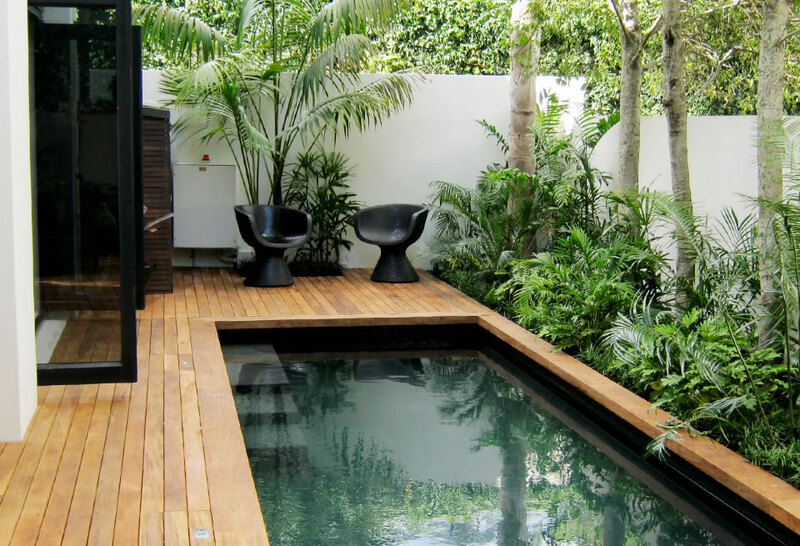 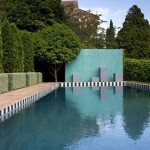 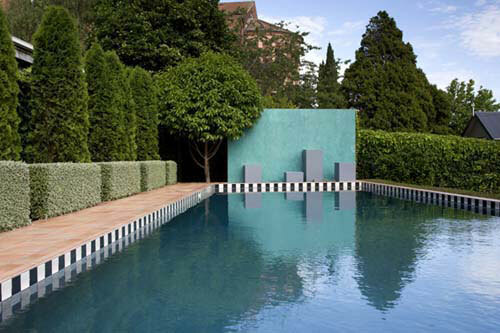 Or it may be a pool that provides entertainment and relief from the heat of summer. 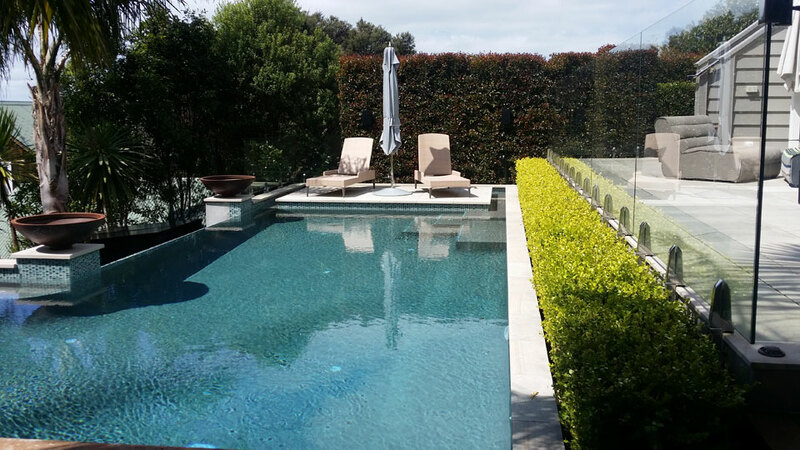 Second Nature has a close relationship with expert pool builders with whom we can coordinate to provide you with a pool in your chosen style. 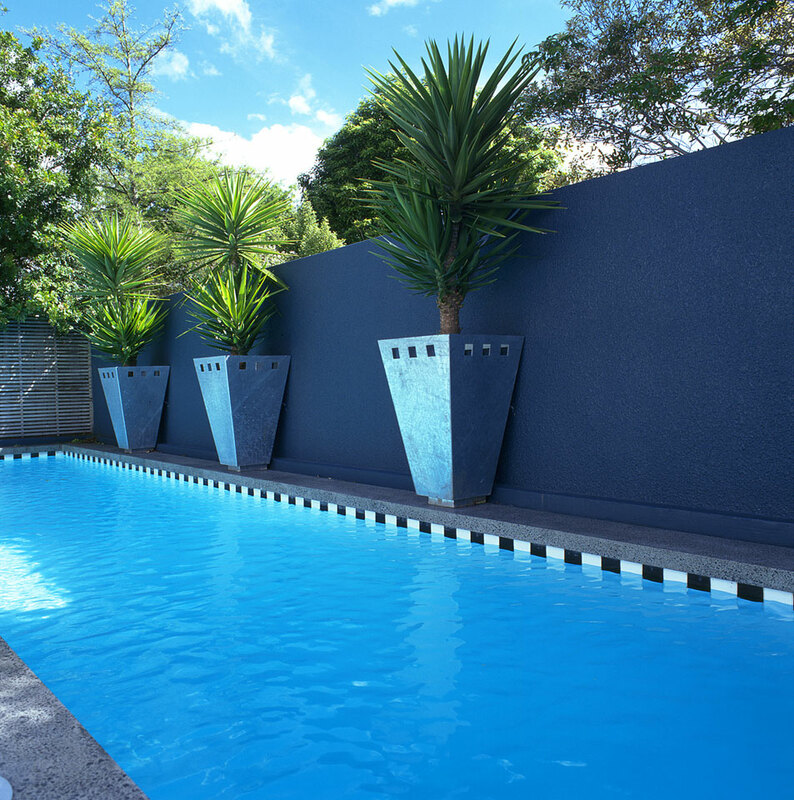 No pool is complete without pool surrounds, fencing and appropriate placement of a pool shed, all of which Second Nature are expert in building. 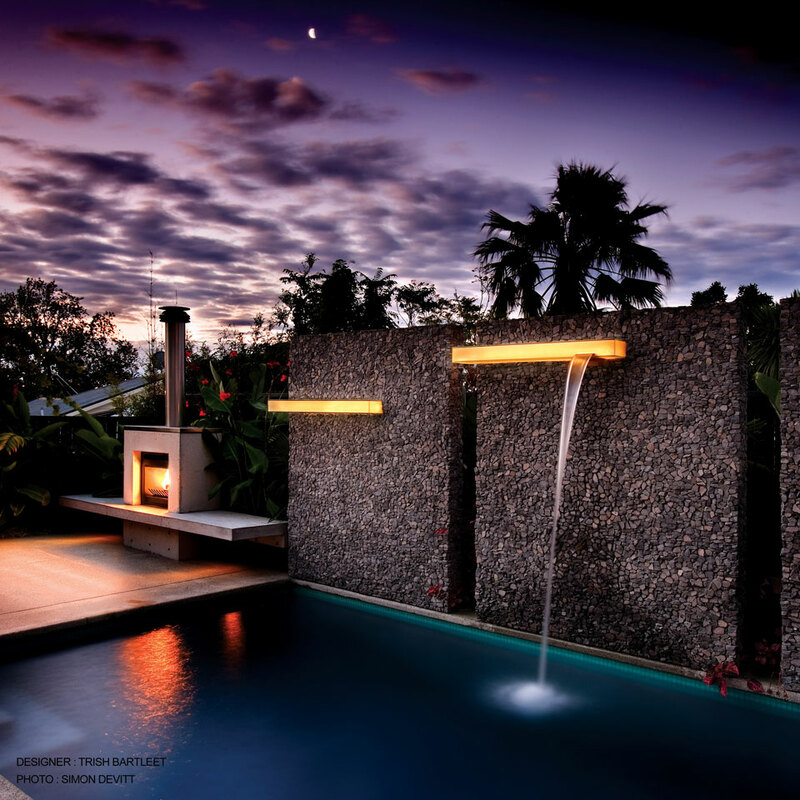 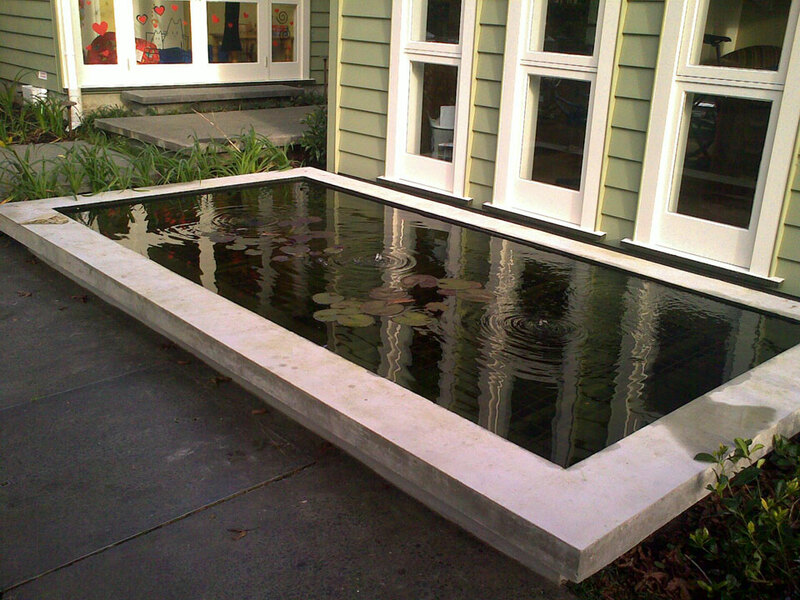 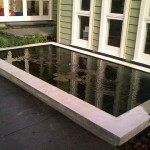 Water features can be custom-built or off-the-shelf, depending on your budget.